My Adult Coloring Contest 2015 is now closed, but watch for more fun contests in 2016! I am pleased to congratulate and thank all of you who participated in my Adult Coloring Contest 2015. 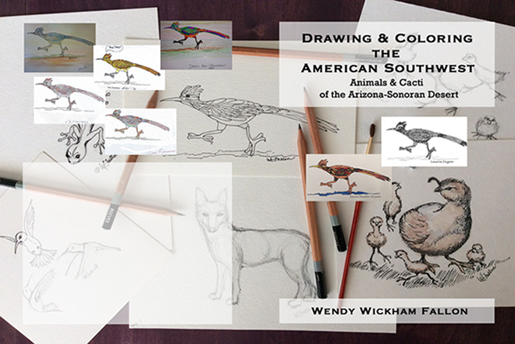 The following Artists (in no particular order) will have their artwork included on the cover of my next Workbook, Drawing & Coloring the American Southwest, Animals & Cacti of the Arizona-Sonoran Desert. 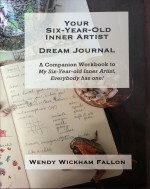 All participants will receive their choice of a free ebook copy of either workbook: Your Six-Year-Old Inner Aritst Dream Journal, OR Drawing & Coloring the American Southwest when it is publish in 2016. 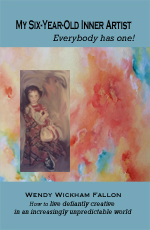 This entry was posted in Art, Artist, Book Cover Art, Building Self-worth, Creative Thought. Bookmark the permalink.